Don’t miss the Great Northwest Outdoor Expo this weekend! 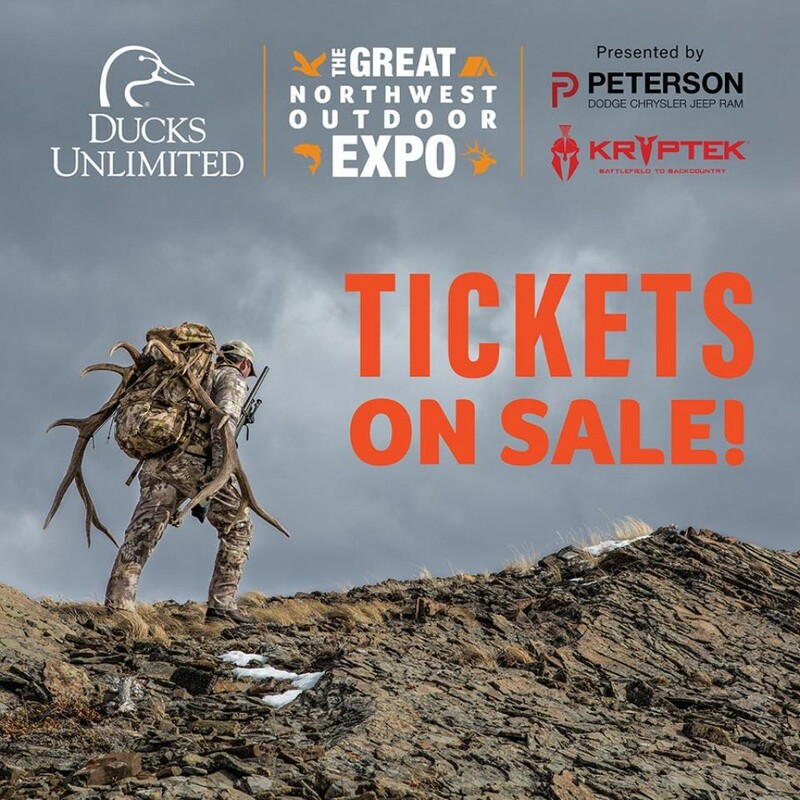 Don’t miss the Great Northwest Outdoor Expo this weekend at the Ford Idaho Center! Stop by our booth and say hello! !